Here’s why Mt Hua is one of our favourite mountains in China and also why you should definitely visit Mt Hua if you’re travelling to China. 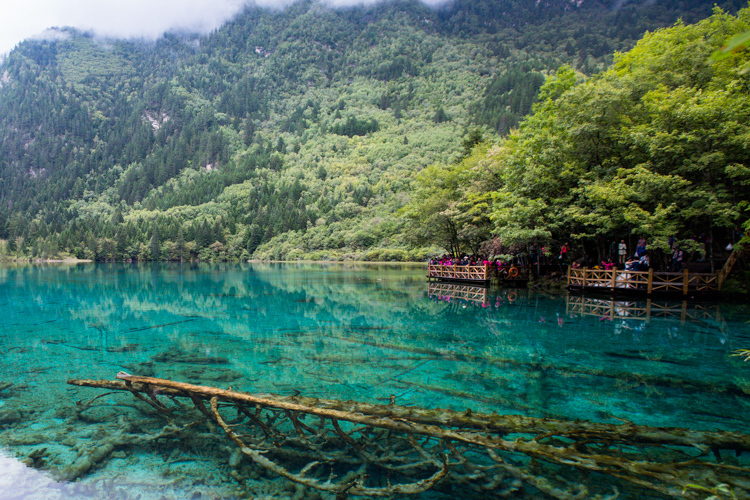 Impressive crystal clear turquoise water lake at Jiuzhaigou. 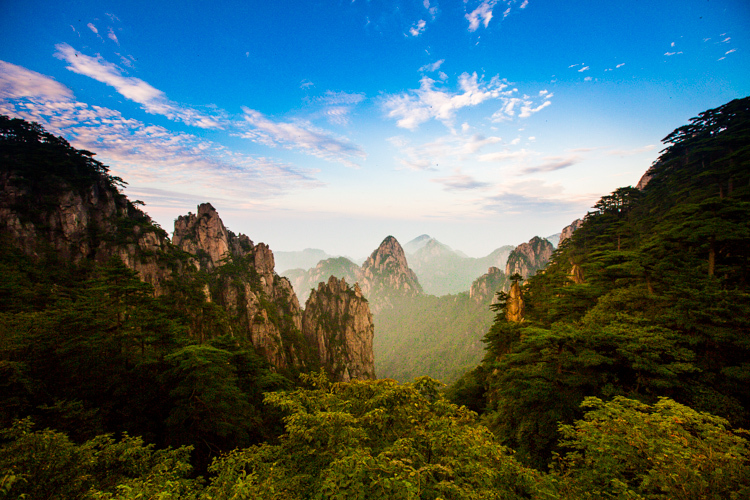 Check out our take on whether it’s worth it paying the entrance fee 230¥ (USD$42) per person to climb Huangshan. Also, don’t miss out on the beautiful breathtaking shots taken at the summit! 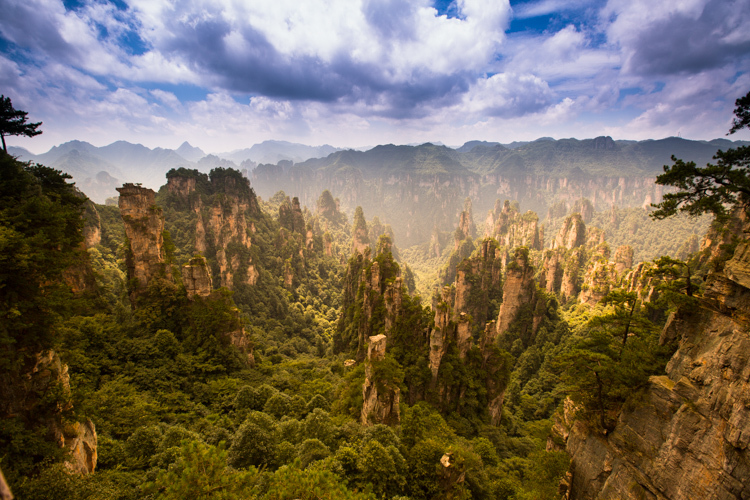 Our experience on visiting one of the most beautiful places in China, Zhangjiajie. Seeing the “Avatar mountains” in real life was definitely a very memorable experience for us.